Thanos. Big, Purple. Mean. He's more famous for his one glove than the other guy. 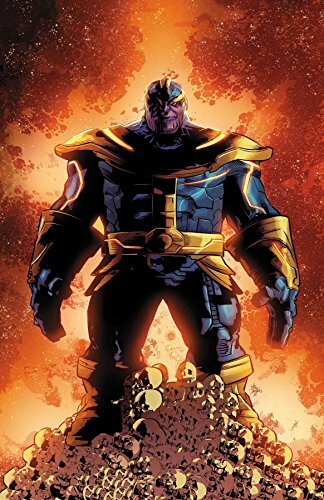 Get to know the Mad Titan over in Thanos #1 from Jeff Lemire! 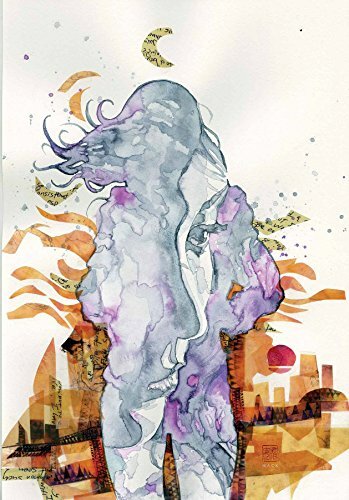 Over in the 'As Seen on TV' aisle, we have Jessica Jones #2 as secrets of the Marvel Universe will unfold! 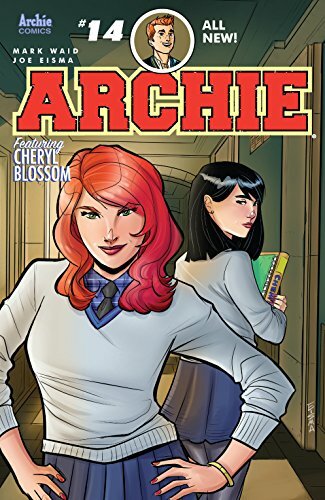 ... Archie #14 gets Mean Girls on Betty and Veronica with Queen Bee Cheryl Blossom! ... Picks this week from LeaguePodcast.com.